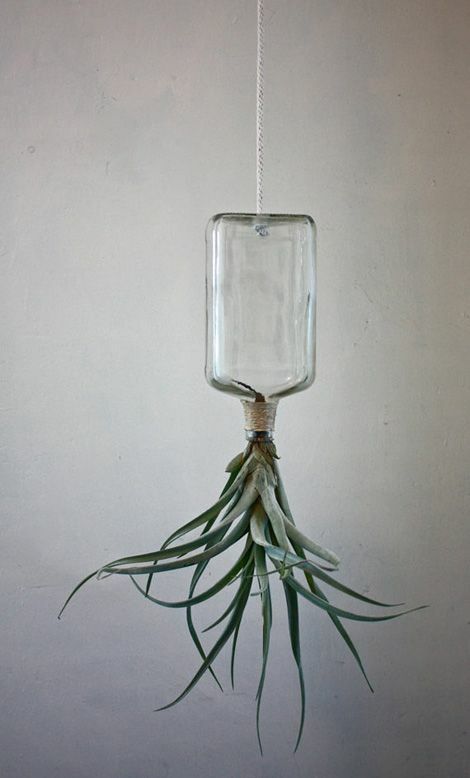 Air plants are fuss free plants and do not need extra care but like all the plants they want light, air and water . They do not live in soil and get all of their moisture, light and nutrients through their leaves. 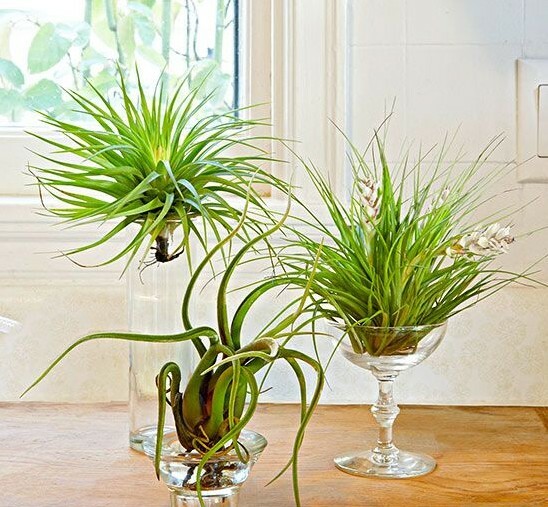 Also never place your air plants in direct sunlight, they like bright indirect sunlight. You must be thinking if they do not need soil then how do they grow, well gather nutrients through their leaves and have no use for soil. 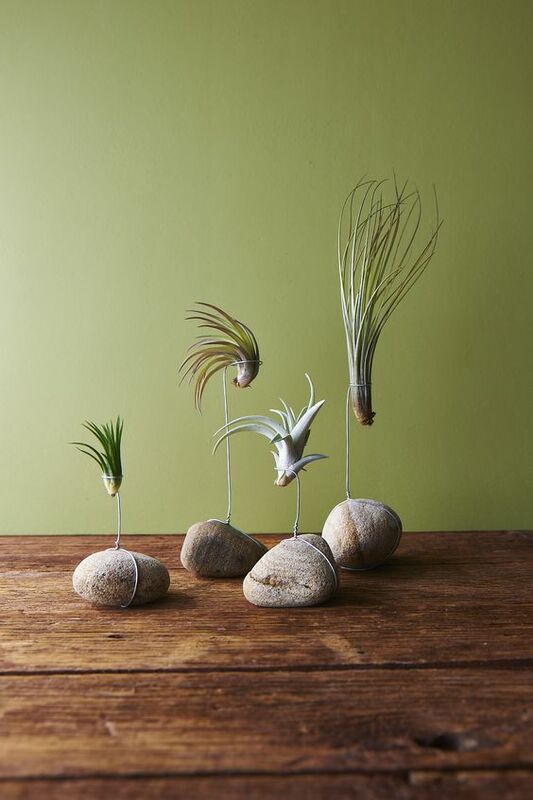 Their roots are nature’s way of attaching air plants to rocks or trees. 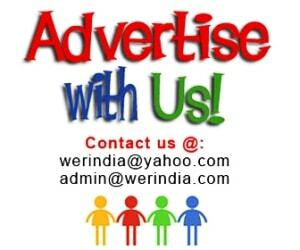 They also do not need much water, if they are feed with more water they will rot easily. You can soak them in water for 30 minutes every week. 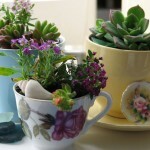 They look great if you are looking for a decorative indoor plants. 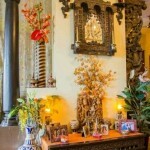 Here are few ideas as how to decorate them…. 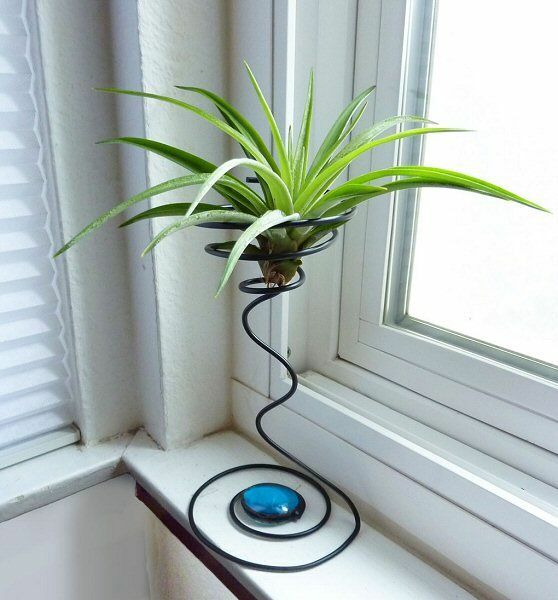 Pebbles Airplant holder– The give a natural feel to the ambiance and look great, so create or own air plant holder sing pebbles and wires. 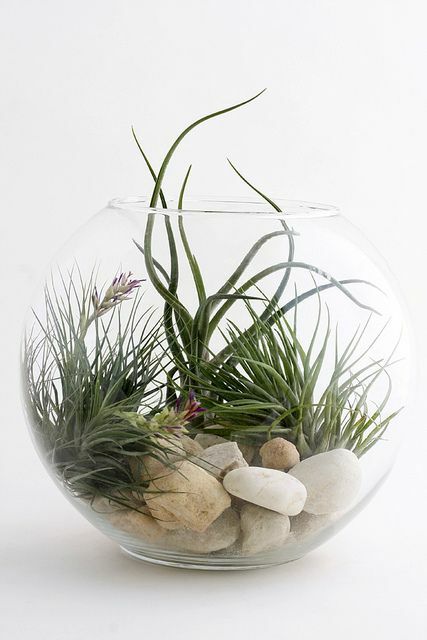 Decorative bowl– A see through glass vase or a bowl are a best option for decorating such plants. 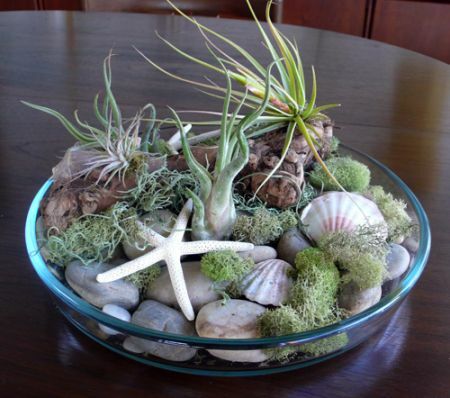 Create a coral reef inside sing sand, pebbles, moss and airplants. 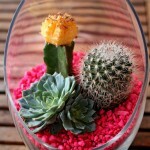 Glassware– Choose glassware of different sizes and shapes like a glass or a candle holder and just place the plants on the top of it. 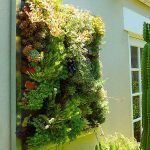 Vertical Garden– Well vertical gardens never fail to impress, so create one using just one variety or a combination of different varieties of airplant. 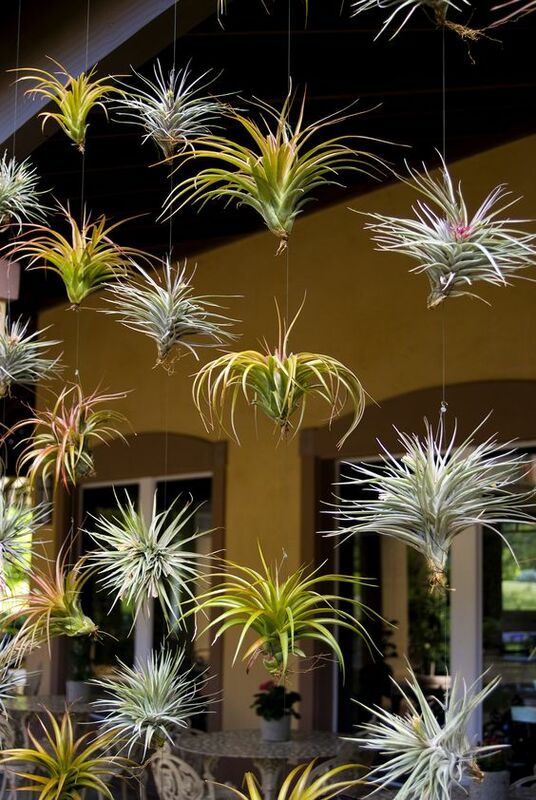 Inverted garden look– Airplants look great when used and decorated upside down because their long stems look as if flying in the air. Insert them in a bottle and hand it upside down for this look. 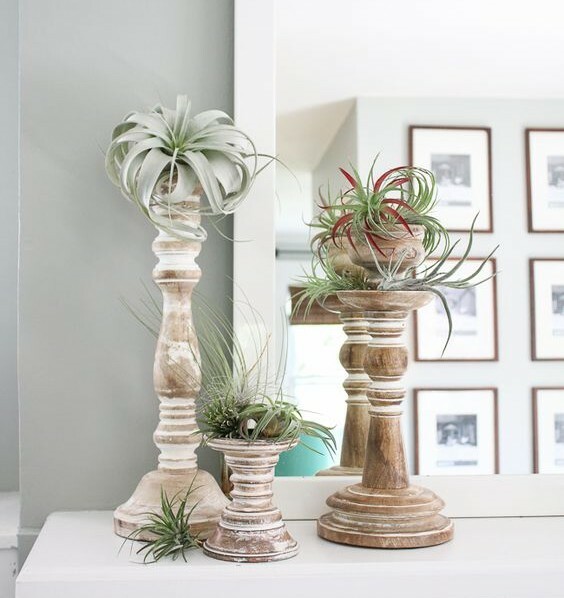 Unused Candle stands– Candle stands can serve as a great base to hold these plants, so make the most of the unused stands for this purpose. It is actually a DIY done at home by creating a hole in the middle of the bottle. But you can find out other garden accessories and planters on Amazon.in.